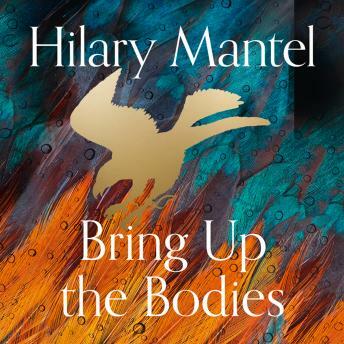 With this historic win for Bring Up the Bodies, Hilary Mantel becomes the first British author and the first woman to be awarded two Man Booker Prizes. By 1535 Thomas Cromwell is Chief Minister to Henry VIII, his fortunes having risen with those of Anne Boleyn, the king's new wife. But Anne has failed to give the king an heir, and Cromwell watches as Henry falls for plain Jane Seymour. Cromwell must find a solution that will satisfy Henry, safeguard the nation and secure his own career. But neither minister nor king will emerge unscathed from the bloody theatre of Anne's final days.